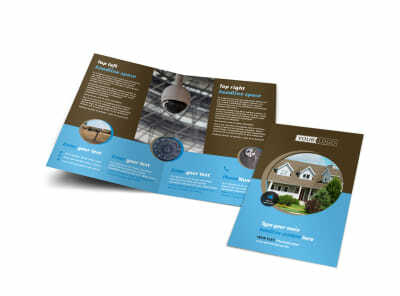 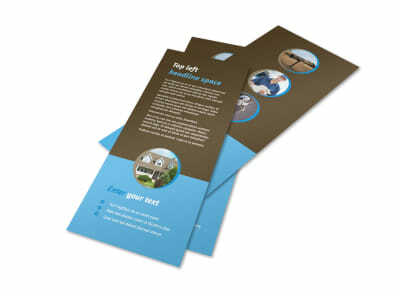 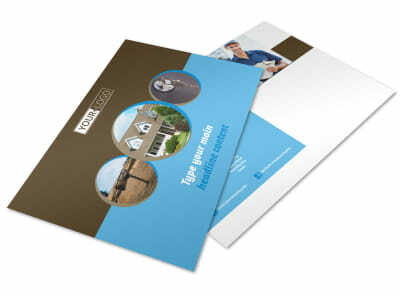 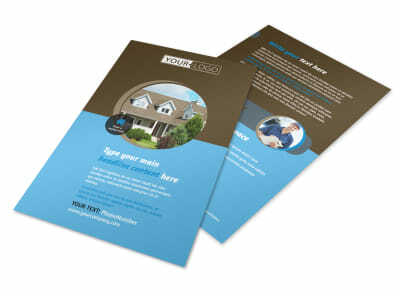 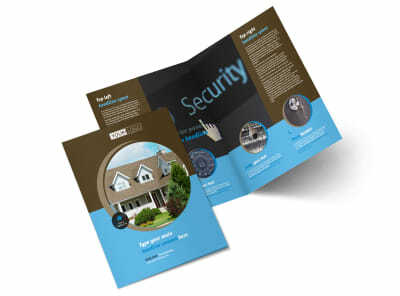 Customize our Home Security Installation Postcard Template and more! 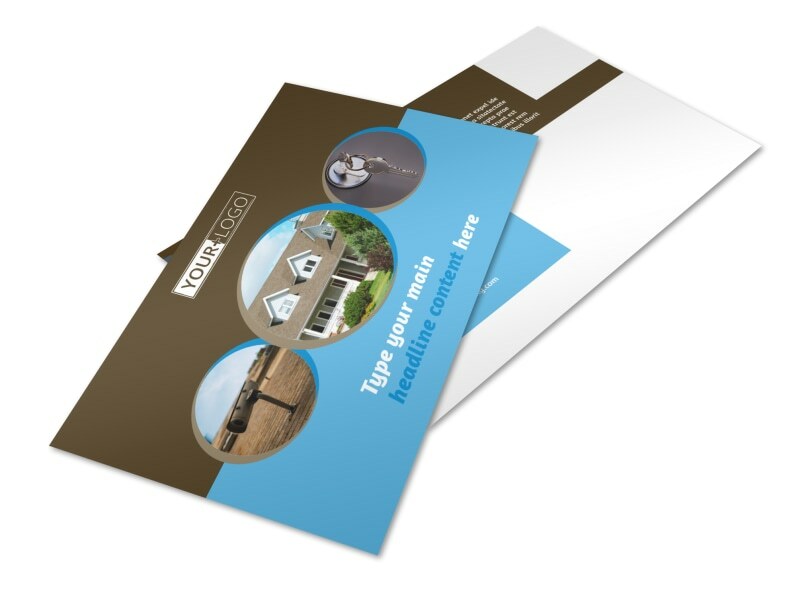 Blanket your target market with the info they need to protect their home, family, and property with home security installation postcards. 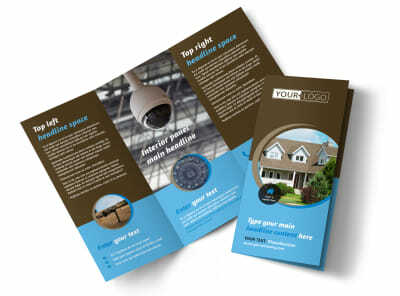 Advertise a special, new technology, or other important info using photos, artwork, custom text, and more. 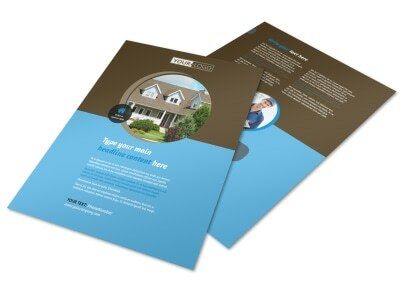 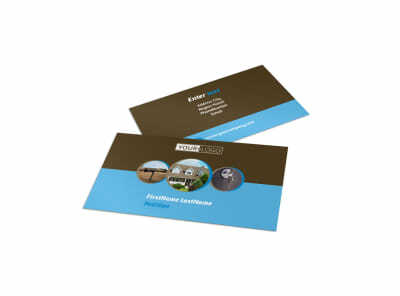 Choose a template and layout from our inventory of professional options and get busy on your impressive design today.